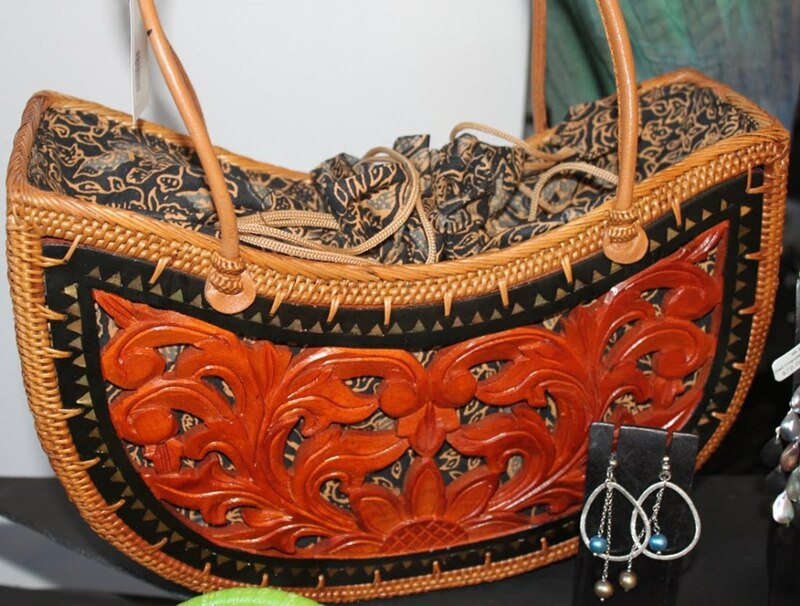 Make friends again make hunting Bags Balinese souvenirs from Bali or it may be for sale business as Balinese bag, try visiting Want to know the profile? Try it refer to the story..
“We provide a variety of products such as handicraft products from Bali Original bag. We currently market several forms including crafts trinkets wedding souvenirs, key chains, woven rattan and handicraft. And a media website that you were enjoying it is one of our flagship product is Tas Products. Other products such as those above us will soon publish to the Internet for our marketed globally as our flagship product of this bag. In the process we try to embrace as much as possible so that our partners from design to marketing the product will reach customer with fast and satisfactory. Here control of the quality of our products is very strict to maintain the quality remains guaranteed once the hands of customers.